Archives of Eaton Bray News for March 2015. This article was published in March 2015. Please see Latest News for more recent information. An Election is to be held of Nine Parish Councillors for Eaton Bray. Forms of nomination for the Parish Election may be obtained from Clerk to Parish Council or Priory House, Monks Walk, Chicksands, Shefford, Bedfordshire, SG17 5TQ from the Acting Returning Officer who will, at the request of an elector for any electoral area prepare a nomination paper for signature. Nomination papers must be delivered to the Acting Returning Officer, Priory House, Monks Walk, Chicksands, Shefford, Bedfordshire, SG17 5TQ on any day after the date of this notice but no later than 4 pm on Thursday, 9th April 2015. If any election is contested the poll will take place on Thursday, 7th May 2015. Applications, amendments or cancellations of postal votes must reach the Electoral Registration Officer at Priory House, Monks Walk, Chicksands, Shefford, Bedfordshire, SG17 5TQ by 5 pm on Tuesday, 21st April 2015. Applications to vote by proxy at this election must reach the Electoral Registration Officer at Priory House, Monks Walk, Chicksands, Shefford, Bedfordshire, SG17 5TQ by 5 pm on Tuesday, 28th April 2015. Applications to vote by proxy at this election applied for on grounds of physical incapacity, where that physical incapacity occurred after 5pm on Tuesday, 28th April 2015, must reach the Electoral Registration Officer at Priory House, Monks Walk, Chicksands, Shefford, Bedfordshire, SG17 5TQ by 5 pm on Thursday, 7th May 2015. 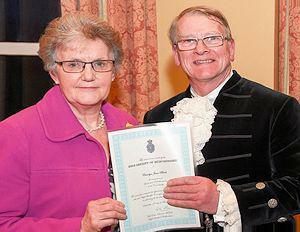 High Sheriff Colin Osborne presented awards to adults and young people from across Bedfordshire in a ceremony at John O'Gaunt Golf Club, near Sandy on 11th March. The Citizenship Awards are for those who give their time unstintingly to their local community and who nominators felt deserved to be recognised for their actions. Mr Osborne said: "I have visited many voluntary and community groups during my term of office, and have been inspired by the work others do for the good of those most in need, and also in need of engagement or inspiration. "These awards event gave me the opportunity to thank individuals, groups and the community as a whole for their fantastic work in improving the lives of others in Bedfordshire and Luton." Today is No Smoking Day. 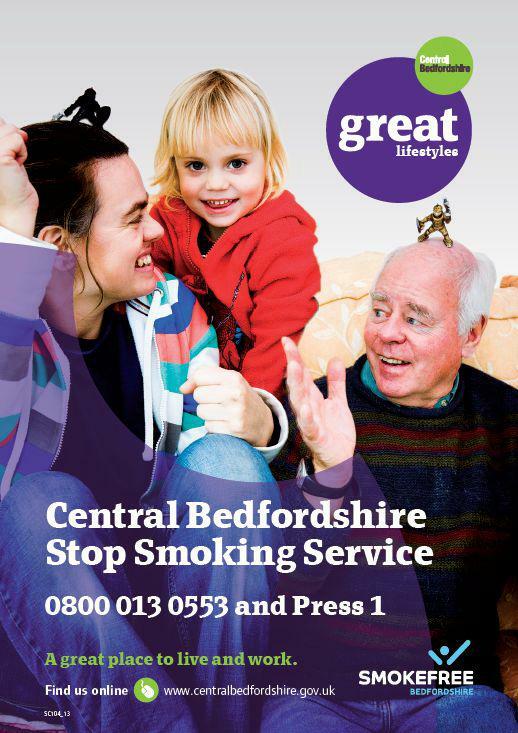 For information about Central Bedfordshire's Stop Smoking service, see www.smokefreebedfordshire.co.uk. 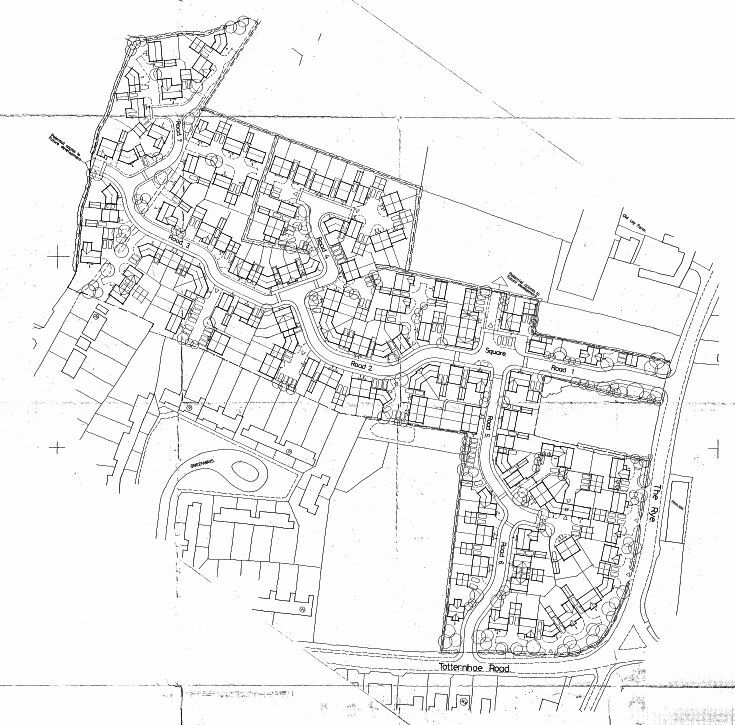 The large planning development application for the 150 houses off Totternhoe Road/The Rye has been refused, to read thorough report/CBC response see Central Beds response to Planning Application CB/14/04055/OUT. You are viewing the March 2015 archive.